As the leader of China's domestic mobile phones, Huawei held a new product conference in Paris, France, and officially launched the new flagship mobile phone of Huawei P30 series --- Huawei P30 Pro. 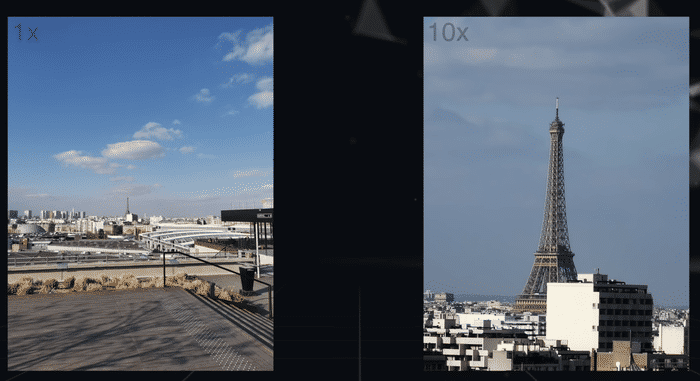 The revolutionary 40 MG ultra-sensitive Leica quad-camera burst into the scene, making Huawei's P30 Pro the most powerful smartphone in the world in terms of photo experience, and quickly topped the ranking of authoritative image quality assessment website DxOMark. As an irreplaceable photos-taking king, what are the impressive performances of Huawei P30 Pro? We sorted out six highlights of Huawei's P30 Pro, each of which can make people salivate. 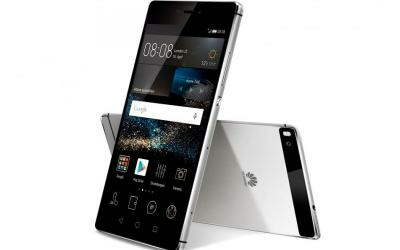 As the most eye-catching "black technology" this year, the arrival of Huawei P30 series mobile phones make people outlook the future of mobile phone photography. 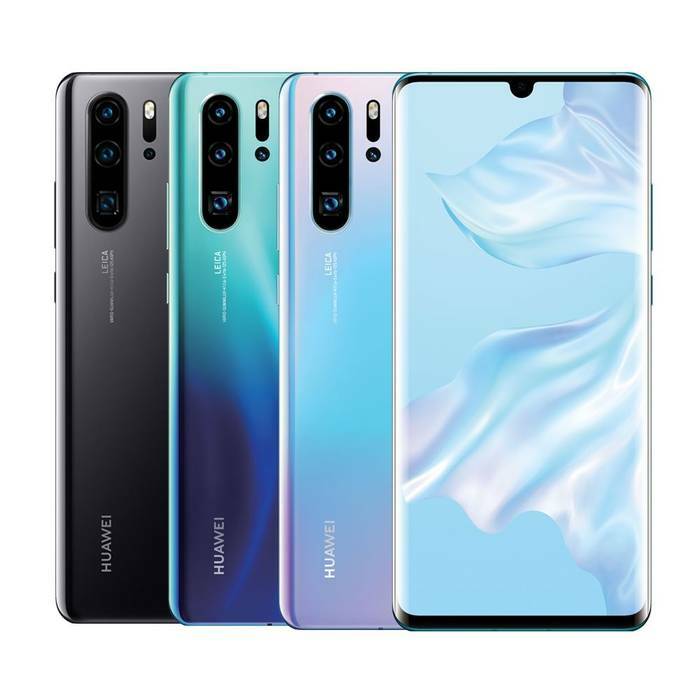 Huawei P30 Pro is equipped with a revolutionary new generation of 40 MG ultra-sensitive Leica four-camera, 20 MG ultra wide-angle camera, 8 MG telephoto camera, and Huawei TOF camera image system. It supports dual OIS optical anti-shake, AIS intelligent anti-shake, and 2.5 cm micro- distance photography. One of the biggest highlights of the Huawei P30 Pro is its five-fold optical zoom through an 8-MG dedicated camera lens. 5x optical zoom allows you to take close-up shots of objects or scenes that are sharper than a digital zoom do. This can be very charming and if you play well with this feature, the fun and smart features of Huawei P30 Pro will be endless. 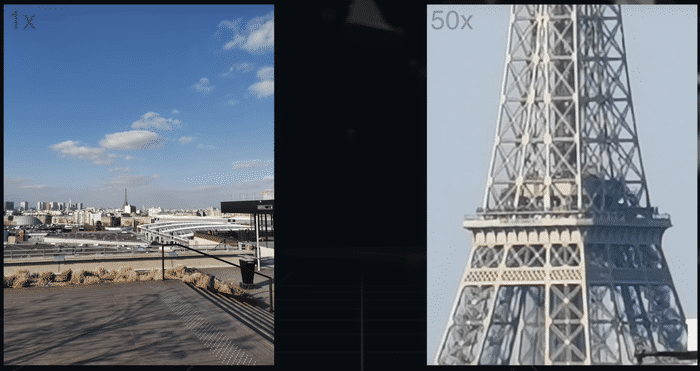 Apart from 5x optical zoom, Huawei P30 Pro also has a 10x hybrid zoom and up to 50x digital zoom. With superb specs and gorgeous appearance, nearly telescopic camera capability makes it a new attraction for users. 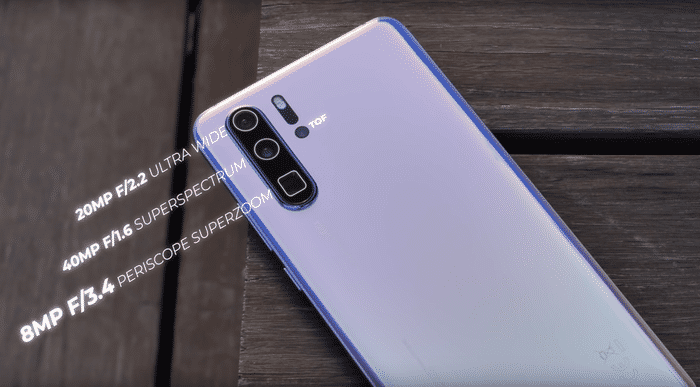 Huawei P30 Pro reaches ISO 409600 in high sensitivity test, which is four times higher than that of the previous generation. It has excellent night vision and can shoot stars in the dark light. Huawei P30 Pro is equipped with Huawei TOF camera, which can realize accurate distance ranging and supports gradual background blur instead of the traditional blur without any hierarchy. It makes the beauty scene more profound and presents the natural virtual depth of field effect like an SLR camera. The Huawei P30 Pro gets a 6.47 inches FHD + Curved OLED pearl screen, with a screen resolution of 2340 *1080 and a screen ratio of 19.5:9, and supports DCI-P3 HDR wide dynamic range display. 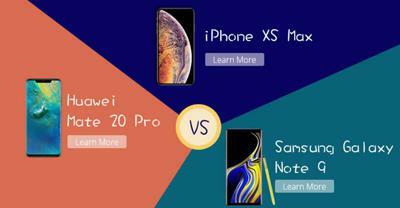 According to the CEO of Huawei’s consumer division Richard Yu, the 6.47 inches Huawei P30 Pro is even narrower than the 6.1 inches phone from other phone manufacturers. Huawei P30 Pro is 73.4mm wide, 8.41mm thin and weighs about 192 grams. P30 Pro innovatively uses a hidden handset design and magnetic suspension sound screen technology to achieve a higher screen ratio. At the same time, Huawei P30 Pro supports new in-screen fingerprint recognition technology, which can improve unlock speed by 30% by suspending perception and respond quickly. At present, the mobile phone market will take a quick charge as the standard, which is also a new way to indirectly solve the headache of users' battery life. Still, fast charging is an often overlooked function. Before that, we would use the wall charger to extend the battery life in shorter charging time. But imagine, when you only have an hour to recharge, every minute counts and therefore, the advantage of quick charging appears. 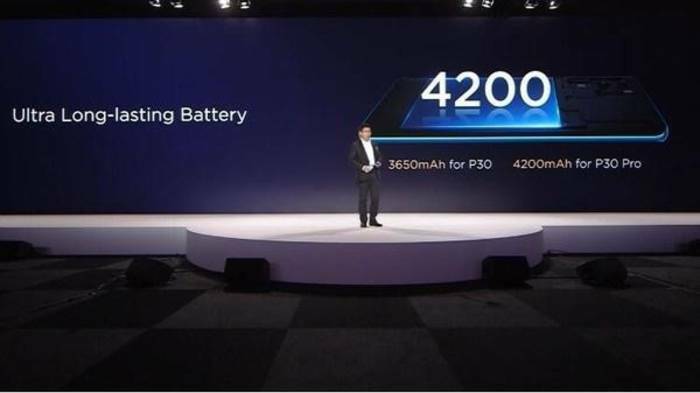 And for Huawei P30 Pro, 4200mAh large capacity battery is built in, with AI intelligent power saving technology, the battery life can be a whole day. Supporting 40W Huawei super quick charge, it means the fast charge to 70% merely needs 30 minutes. 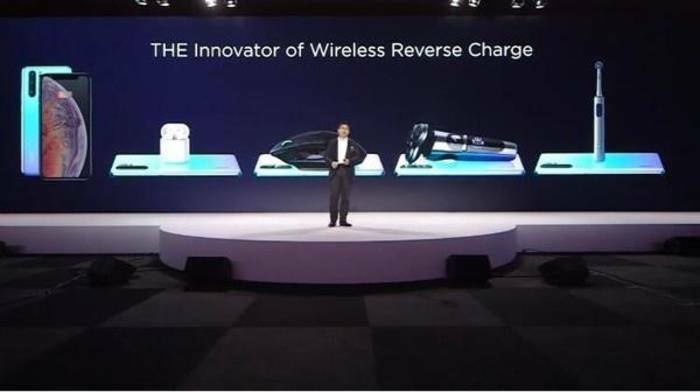 15W Huawei wireless quick charge, Wireless reverse charging. In fact, the reverse charging function is not fresh, but it is rare. Huawei added this function in Mate 20 as early as in the past. You only need to put two mobile phones supporting the wireless charging function together to charge each other with your P30 Pro. Another refreshing feature is the multiple cameras on the back of the Huawei P30 Pro. In addition to the powerful shooting function, it also supports the "god operation" of recording videos by two cameras at the same time. 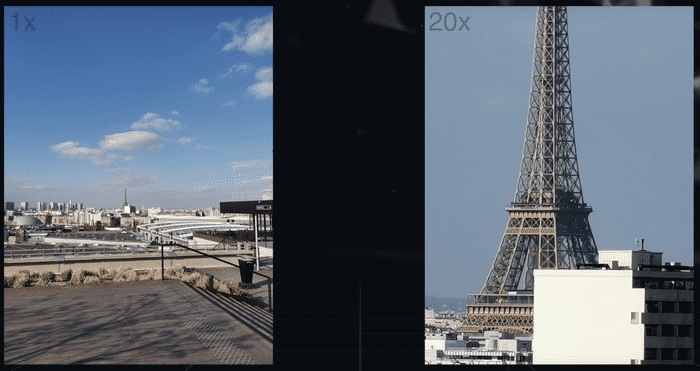 That is, you can record from two different angles at the same time with the Huawei P30 Pro, one with a stronger zoom than the other ( because P30 Pro's fourth camera is a depth sensor). 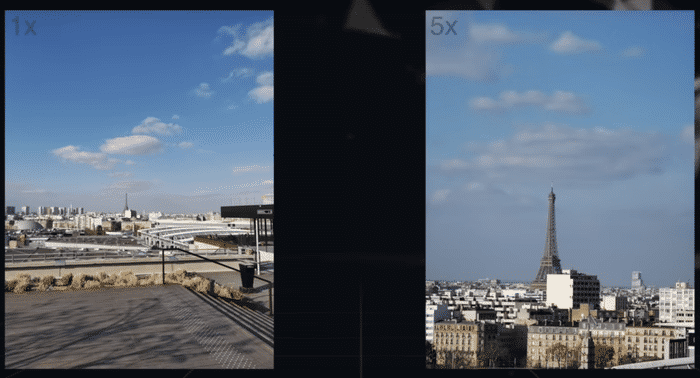 Huawei P30 Pro creates the new dual-scene recording function, which can record panoramic and close-up images at the same time, bringing a visual experience of the director level. This refreshing photography gameplay adds more interest to shooting! This highlight, even with the DNA of innovation such as the excellent iPhone series, we can hardly find such a creative design at the time being. Huawei P30 Pro adopts a 32 MG front-facing camera, which supports HDR and backlight AI selfie. With the AI beauty algorithm, the selfie is more charming, so that your beauty is clearly blooming. 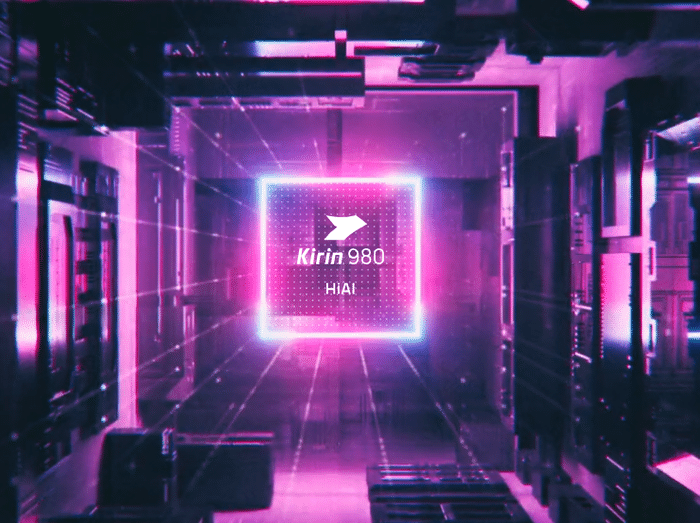 Huawei P30 Pro IS equipped with NPU kirin 980, which is a double NPU artificial intelligence chip. The full top configuration brings a powerful and comprehensive mobile phone experience. 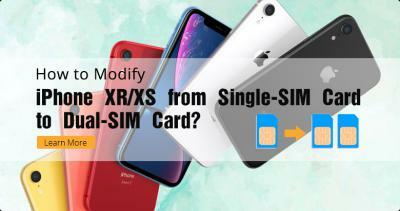 Huawei P30 Pro also takes the lead in supporting dual telecom SIM cards (vice card must open telecom VoLTE business) and dual VoLTE calls, leading the industry. 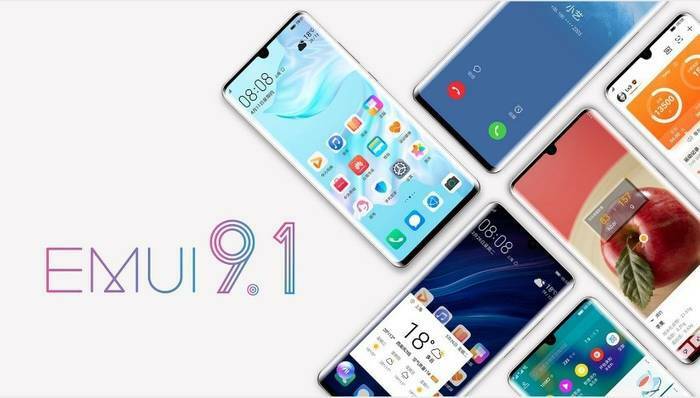 Huawei P30 series is equipped with the new EMUI 9.1 system and compatible with Android 9.0 Pie. Comprehensive and deep optimization brings lasting and smooth control experience, Supporting gesture navigation (full-screen gesture operation), in-screen three-key navigation and suspension navigation these 3 common navigation methods. 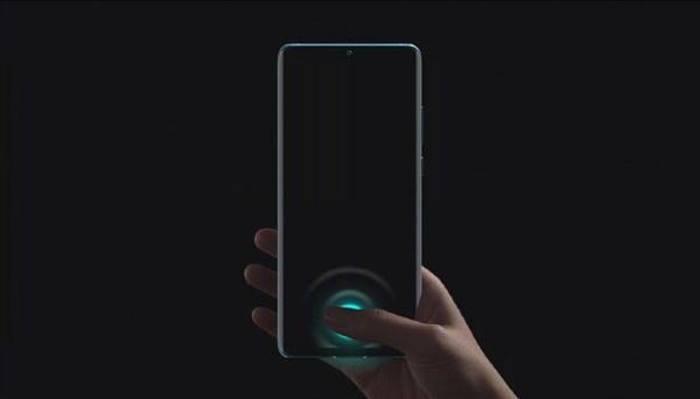 Pressing the power button for 1 second to wake up the voice assistant, new interaction and new intelligent experience will come. 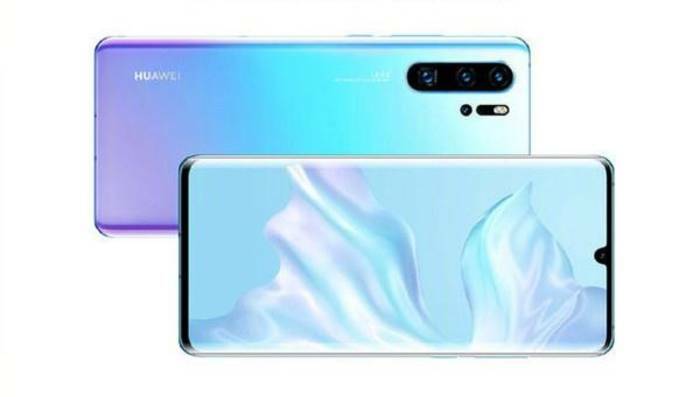 Huawei P30 Pro supports NFC, Huawei NM memory card expansion, Dolby sound, smart car keys, Huawei Share 3.0. Huawei P30 Pro has more support for infrared remote control, AR measurement, and 3D modeling, supporting IP68 level dustproof and waterproof. Huawei P30 Pro has three versions: 8GB+128GB, 8GB+256GB and 8GB+512GB. The new Huawei P30 series flagship mobile phone can live up to our expectations. The revolutionary 40 MG ultra-sensitive Leica quad camera of Huawei P30 Pro is exciting. The new 40 MG ultra-sensitive Leica quad camera integrates the functions of telescope (50x digital zoom), night vision device (ISO 409600) and magnifier (2.5 cm super-micro), which makes Huawei P30 Pro record the DxOMark. It is foreseeable that the Huawei P30 Pro will stay in the throne of the photos taking for a long time, and it is difficult for other brands to surpass it to become the well-deserved king of photos taking in the short term. Etrade Supply is one of the biggest cellphone parts and accessories suppliers in China. 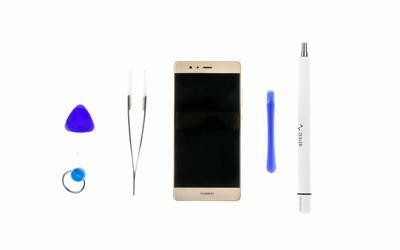 Here we have Huawei parts like Huawei Mate 10 LCD Screen and digitizer assembly, we supply original LCD screen, battery, flex cable ribbon, housing and small parts of any brand. Please feel free to contact us if you are interested in our cellphone parts.